Billie Eilish Pirate Baird O'Connell (born December 19,2001), known professionally as Billie Eilish, is an American singer and songwriter signed to Interscope Records. 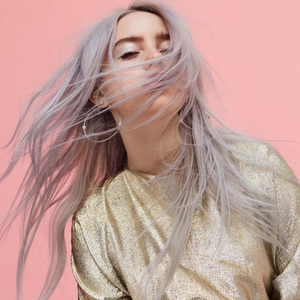 Born and raised in Los Angeles, Eilish grew up in a household of actors and musicians, and was home schooled along with her brother Finneas O'Connell. At the age of eight, she joined the Los Angeles Children's Choir, developing the soulful vocals that would later appear on her early singles.